N.C. Cooperative Extension, Currituck County Center will hold a propagation workshop on Thursday, February 7, 2019, from 1–4 p.m. If you have ever wanted to propagate and raise your own plants, this workshop is perfect for you. The workshop will be led by Ozzie Coor and held at the N.C. 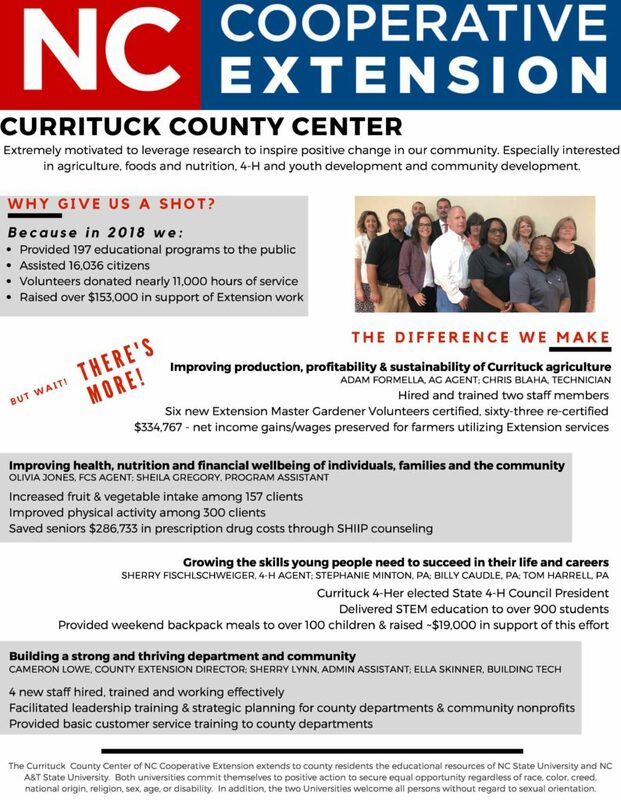 Cooperative Extension, Currituck County Center, 120 Community Way, Barco, NC. Ozzie will provide detailed instructions and a material list to enable you to propagate your own plants and construct a 4×8 cold frame to protect and root cuttings. Ozzie Coor has been a dedicated volunteer trainer and advisor for the N.C. 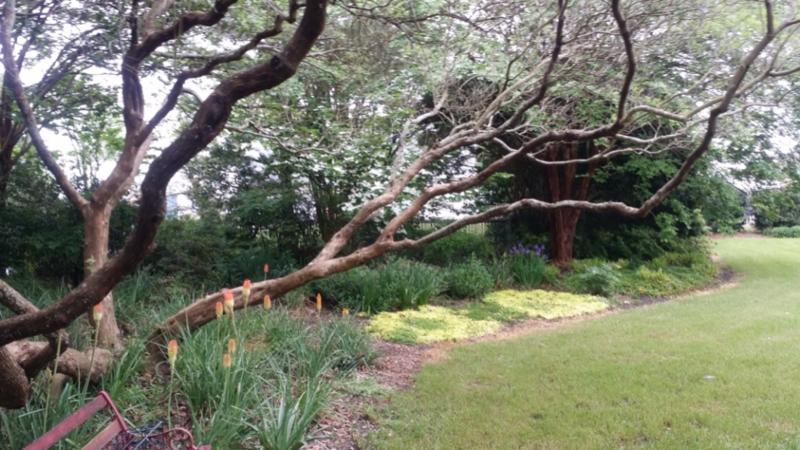 Cooperative Extension in Currituck County Service for many years. Ozzie is the President of Coor Farm Supply in Smithfield, NC and has over 40 years of experience in the industry. He is a member of the International Plant Propagator’s Society and is a member of many local and state horticultural organizations. Ozzie is also the author of several national and international articles. Register online for this free workshop or call the office. If you have questions or need accommodations for persons with disabilities please contact Chris Blaha at 252-232-2262 or email ctblaha@ncsu.edu no later than five business days before the event.